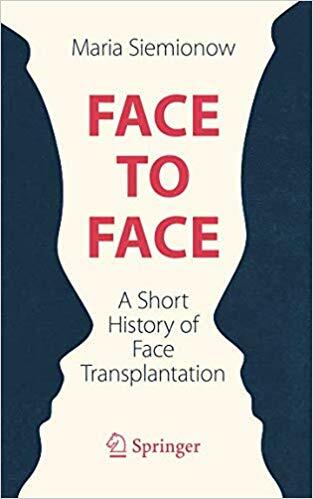 The injection of cosmetic neurotoxins and fillers is a multi-billion dollar industry in which facial plastic surgeons, plastic surgeons, dermatologists, oculoplastic surgeons, and paraprofessionals in the U.S. perform more than seven million injections annually. Cosmetic Injection Techniques and the videos that accompany it provide all medical professionals in the field (from beginners to experienced injectors) with practical information on how to properly administer neurotoxin and filler injections for conditions such as lower eyelid roll, nasal flare, platysmal banding, marionette lines, glabellar frown lines, and much more. In this new color handbook, the authors deal systematically with those skin conditions that are particular to or more common in the elderly covering testing, diagnosis and treatment options. 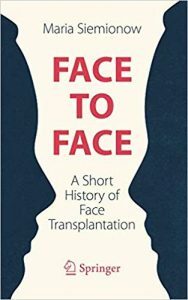 Given ageing populations the need for such a book is urgent. More and more elderly patients will seek care for a variety of skin conditions, ranging from eczema and psoriasis to benign lesions and skin cancers. For environmental and physiological reasons, all such conditions become more prevalent in the elderly and the effects of treatment more problematic. Following an initial chapter on how skin changes with age, the authors discuss in turn inflammatory, neoplastic, infectious and metabolic/nutritional diseases of the skin, plus skin signs of systemic disease in old age. 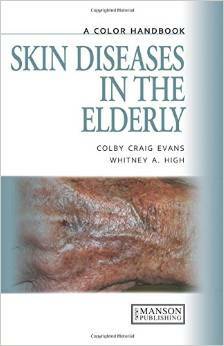 Skin Diseases of the Elderly is written in a concise structured style and illustrated by a wealth of top quality color photos. 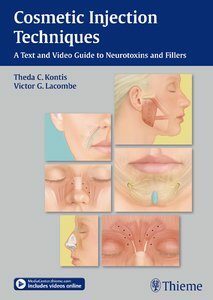 it is intended to help dermatologists in practice and training, geriatricians, primary care physicians, specialist nurses and senior medical students. Diagnosing a genetic skin disease can sometimes be a difficult task for a dermatologist. This is especially true for genodermatoses─generally considered rare diseases seldom seem by practicing clinicians. As a result, professionals often have little experience with their diagnosis. 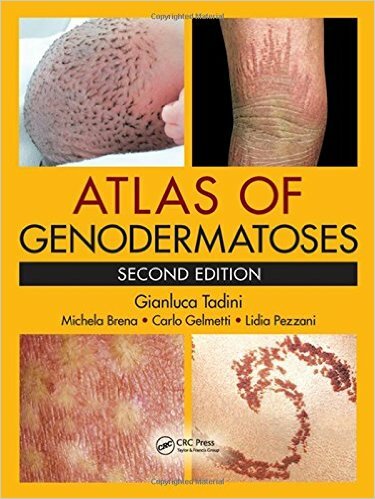 The Atlas of Genodermatoses presents a unique collection of such cases gathered patiently over the course of the years by the authors. 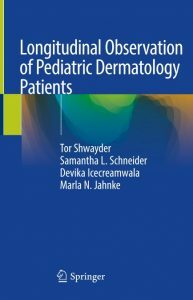 It provides an unsurpassed overview of the major genodermatoses encountered in practice, even if only on rare occasions. This book discusses almost 200 inherited diseases of the skin, hair, and nails. 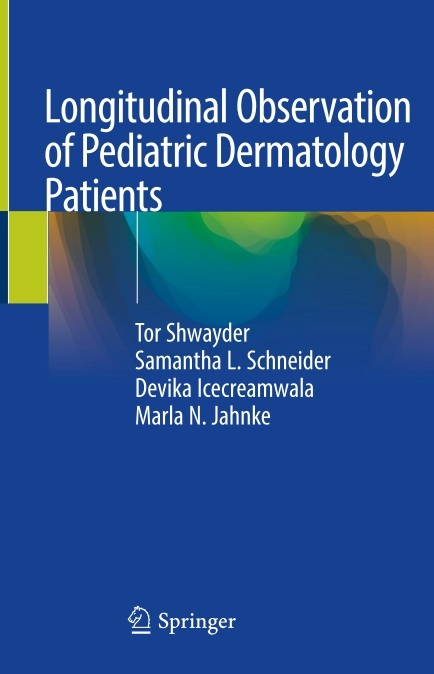 The entry for each disease includes its epidemiology, laboratory findings, genetics, pathogenesis, cutaneous and extracutaneous findings, differential diagnosis, disease course, complications, and follow-up and therapy, where appropriate. In addition to being a clinical primer, this atlas is also a work of scientific research. The new edition rewrites the classification of some diseases, adds some newly described conditions, and updates established information with the latest molecular genetic studies and references. 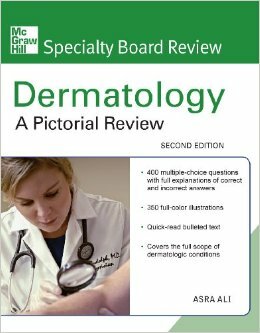 Specialists in both dermatology and pediatrics should find the atlas an invaluable frontline resource in the clinic. 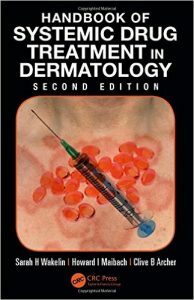 The Handbook of Systemic Drug Treatment in Dermatology helps prescribers and patients make rational decisions about drug treatment while considering known risks and potential unwanted effects. Written for dermatologists, family practitioners, pharmacists, and specialist nurses, this completely revised and updated second edition of a bestseller provides an accessible and concise aid to prescribing and monitoring systemic dermatologic therapy. For each drug or drug class, the book lists its classification, mode of action, formulations, dosages, suggested regimens, contraindications, important drug interactions, adverse effects, patient information, and more. This second edition includes new drugs as well as information on new guidelines for prescribing and monitoring established drugs. 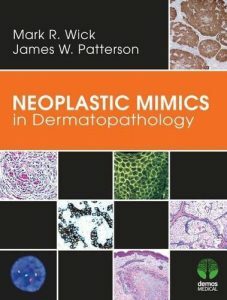 “Neoplastic mimics or ìpseudotumorsî can simulate neoplasms on all levels of analysisóclinical, radiologic, and pathologicóand thus represent particular diagnostic pitfalls for the pathologist that can ultimately lead to therapeutic misdirection. 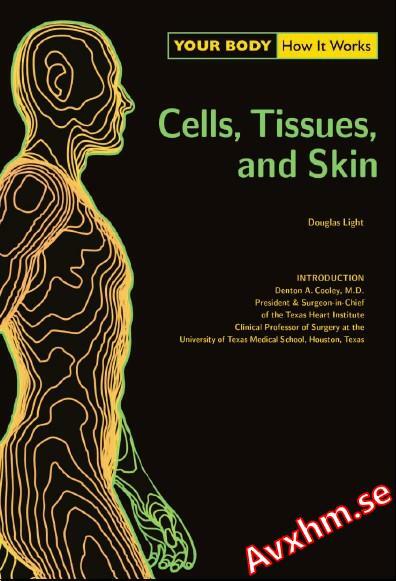 Examines the complex structure and function of cells, tissues, and skin. 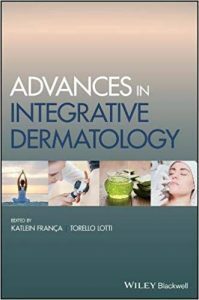 The popularity of integrative medical treatment of skin disorders has increased significantly in recent years—requiring practicing clinicians to keep pace with continuingdevelopments in dermatological research and methods. 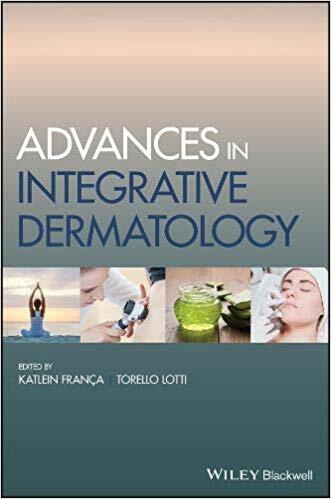 Advances in Integrative Dermatology offers a comprehensive survey of this dynamic field, providing up-to-date information on both preventative and therapeutic approaches to skin health. Combining clinical medicine with complimentary treatment plans, integrative dermatology provides an innovative perspective to individual patient care.